“Miles [Nadal, CEO of MDC] started getting phone calls from some clients that didn’t like things that I had said,” Bogusky tells Fast Company exclusively. Earlier today MDC Partners, the parent company of Crispin, Porter + Bogusky (“ad agency of the decade,” according to Advertising Age), announced that Alex Bogusky, perhaps the most influential figure in American advertising today, has resigned from MDC. The announcement, in the form of an innocuous press release, shocked the ad world. Indeed, Bogusky told me this morning, “I have severed all ties with MDC and Crispin.” Elvis has left the ad business. Bogusky, whom I first wrote about for Fast Company’s June 2008 cover story, has built Crispin in his image and seemed inextricably entwined with the agency. But he has been edging away from advertising for some time. Five months ago he left his full-time post at Crispin for a part-time job as “Chief Creative Insurgent” of MDC. The announcement of that move was barely a whisper. When I visited him a couple of weeks ago in Boulder, Colorado, Bogusky told me, “There was no going away party, no gold watch ceremony. It would have freaked people out.” But he also told me that he enjoyed his part-time gig at MDC, that he liked keeping his hand in while he figured out his next move. Well, he still doesn’t know that next move, but this morning he told me he is definitely out of the ad business. So what happened? Bogusky hasn’t announced what he’ll do next, although there are several interesting things he’s exploring. If he can match his success at Crispin in any other business, the results could be amazing. But that raises another question: What does his departure mean for Crispin? More on that in my next post. 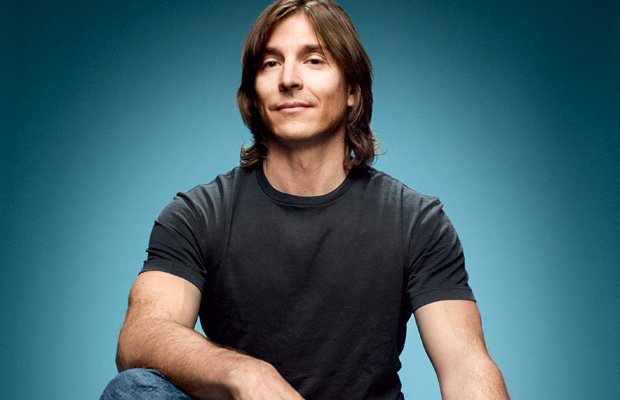 Read the next installment: What’s Ahead for Crispin, Porter + Bogusky Without Alex Bogusky?